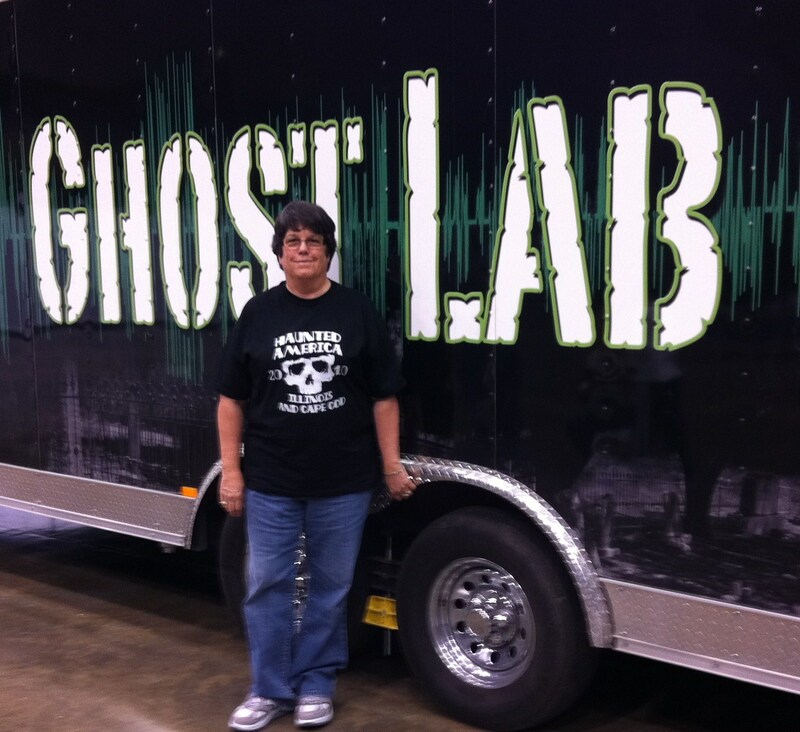 Martha Decker has been involved in investigating the paranormal actively since 1999. She founded ETX Paranormal in 2007 and is the lead investigator. Some of her experience includes investigating Myrtles Plantation in LA and the Jefferson Hotel in Jefferson TX. Through ETX Paranormal, Decker has had experience investigating private homes and public locations. She has professional experience as an investigator both criminally and civilly, writer and photographer. She retired in 2007 from law enforcement and decided to delve back into writing and photography. Decker brings her equipment to ETX Paranormal for all the investigators to use. 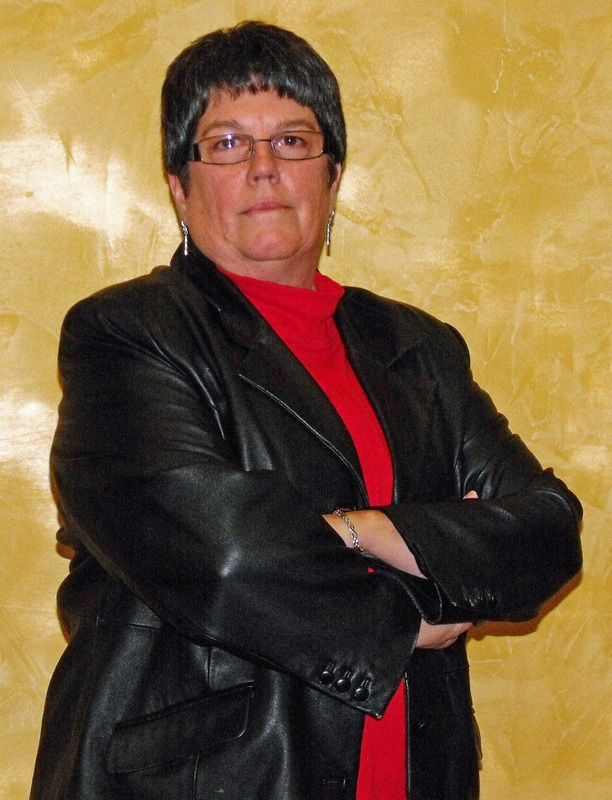 She was an area rep for the American Ghost Society in 1999 and has once again become an area rep in 2010 to present. As a child she experienced a number of unexplained occurrences which triggered her long time interest in this subject and trying to learn what it’s all about. Since Decker is a Texas area rep for AGS, the group works with her on these calls. 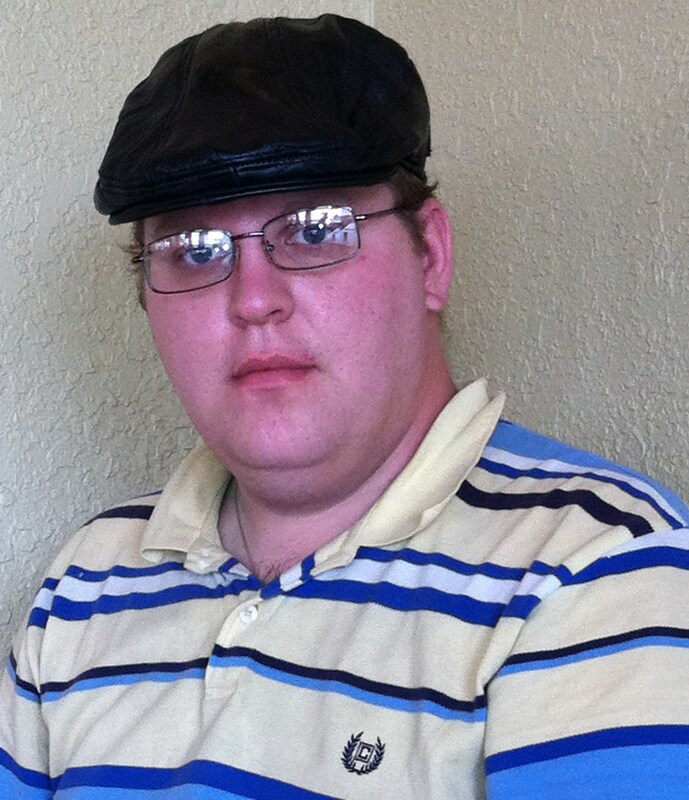 Decker is also part of the Paranormal Warriors of Saint Michael (PWSM) Network and the Paranormal Clergy Affiliates.Decker has been on numerous paranormal radio shows and accepts speaker engagements for paranormal conferences. She is also working on two non fiction books, one is nearly complete. Tamra Brickey became involved in investigating the paranormal in 1999. She has investigated Myrtles Plantation in LA and the Jefferson Hotel in Jefferson, TX with Decker. 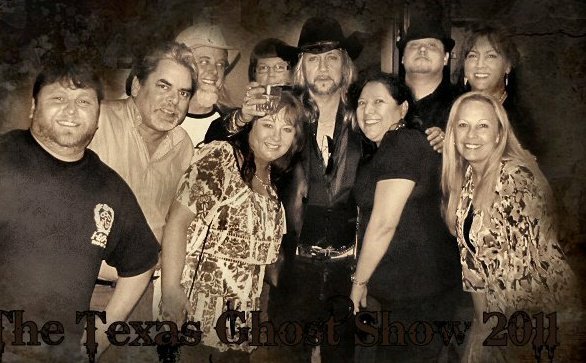 She became a member of ETX Paranormal in 2007 when Decker formed the group. She too has had a long time interest in the paranormal and has been on all of the investigations completed by ETX Paranormal. Terri Jones is our resident author and newest member of ETX Paranormal. Decker has know her for years. They used to work law enforcement in neighboring cities and have even backed up each other on calls. 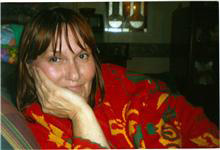 She is the author of Jaded Visions, and Jaded Feelings, paranormal thrillers. In fact, she is working on Book 3 in the Jade series. Jones has joined Decker in attending recent ghost shows in Beaumont, TX and Jefferson, TX and Pensacola, FL where they made a lot of new contacts for ETX Paranormal. Tim Smith is our technician. Tim came to ETX Paranormal from another group and has several years of experience with a number of paranormal investigations. He is also a volunteer firefighter in addition to having a plethora of knowledge about equipment. Jones and Decker hanging with some of their friends in Beaumont. This photo was taken by friend Shelli Brown. Her husband is in the back to the right of Christopher Saint Booth and I am to his left. Wide Awake Paranormal is on the front left. Another couple shown is Sandy Emmons and her husband. She is the curator of the Freestone County Historical Museum. Not everyone is mentioned as Decker is running out of room! Decker thanks the photographer for the pic. My name is Greg. I am very worried about my marriage and my family. We have recently bought a house and since then everything seems to be falling apart. There’s been several things happening around the house that have been unexplained. The most notable is our cats are acting very strange. They act like something is going to attack them. They jump at things we don’t see or hear. They also tip toe around like they are scared of something. We’ve had furniture rattle while we’ve been in the room and while we haven’t been in the room. My wife and I have both heard and seen things both together and separately that have startled us. I’ve had something bang on the wall a few feet from my head. I get the feeling I’m being watched all the time and get a chill that runs down my spine and the hair stands up on the back of my neck allot. And it’s getting worse. The worst of it all is my wife hasn’t been acting the way she was before we moved in. She’s done everything to work against our family. She keeps pushing us away. I’m a very strong believer in God and the devil. I believe firmly in the paranormal and spiritual world. I’ve had many experiences in my life and believe solidly that something isn’t right in my home. I have tried very hard to decipher the difference between us just having marital problems and there being something causing things outside of that. I’ve came to a lose with everything I’ve tried and I’m just ready to give up. I know with everything in me that what we have here isn’t supposed to be this way and that everyone involved here has the biggest of hearts to give to our family. I honestly don’t know if there is anything you can do to help. But I know with everything in me that there is something here that isn’t good. Greg, pls use our contact form. Copy and paste this information into the form. I hope everything has gotten better, but the contact form is so important to use so we can get to you faster. I don’t always have time to read all the comments on the different posts. This why I created the contact form. Ok so my friend Sarah said that there was a ghost traped by a Demond named Seth in the girls bathroom and at first I thought she was pulling a prank until I took a pic in the dark with ONLY flash on and I really freaked out when I saw so many orbs that night before I keep waking up and then sens then I sleep with a necklaces that has the cross afte the pics and last night was the first night that I didn’t where it and that was a big mistake so I sleep the rest of the night in the living room but felt like I was being watched this morning at school I went in the bathroom with her and my phone has like an app that is labels as utilities and it showed 2 strong 1 very strong and 2 weak, any way Sarah said that a long time ago a 6th grader had killed herself in that bathroom becaus she was bullied and she felt like no one cared but like I said before Seth won’t let her go to the next life and he’s trying to make her his slave and he says that if he leaves another will take his place! Creepy and once before I got prof I was in the dark then got the sudden urg to run and get out ASAP the same feeling I get when I’m in my room in the dark i have to have a light on under my bed and I’m 13 for crying out loud! And wach scary moves and don’t get scared that’s messed up! I’m terafied of my of leaving my closet door open at all. I got 2 weeks of school left counting this week and I have to walk passed that bathroom everyday 2 times now I’m scared to go in there alone! I think there’s a portal in there. Can u help any one? Do you know anything about fullers park in Athens? I’ve seen some strange things there and been told stories since I was young. Wondering if you have been there or have info.thanks. Greetings – I’m children’s book author Lyn Murray – my husband is Joe – and we don’t live near anyone interested in “unusual things” and certainly none that are interested in discussing them! We have so much to share, and possibilities to explore. Some of what we’ve experienced is shown on my website under “Ghostly Encounter ?” If y’all get a chance to go take a look – we’d love your thoughts. Do you ever just get together and talk? Hi. My name is Janice and I am having issues in my apartment. It has slowly been building up, but today has done me in and I had to actually leave my place with my infant son. Over the last few weeks… several of his toys (even brand news I just got him for his 1st birthday on the 7th) are going off by themselves repeatedly. I have some even on video. Today one of his pictures that has been hanging up for months fell in my livingroom, one of his new toys went off continuously for about an hour. I was curious if it was really something just wrong with the toy, so I took one of his other toys (a remote control police car) and set it beside the toy that kept going off, and while I was sitting less than a foot away the car rolled toward me. The remote for it was turned off and I was home alone with my son. No matter how much I have tried to keep my son out of his room he kept trying to go back in there, and after shutting the door he actually went to the door and started beating on it. I have only seen him do that when me or his father go to the restroom and shut the door behind us. I’ve noticed tonight when entering his room I get intense goose bumps and as a matter of fact as I am writing this the hair on the back of my neck is standing up… I feel like I am being watched. I am unsure if this is a negative energy, or possibly a recently passed loved that might be trying to communicate. Either way I am spooked and waiting anxiously to hear back from you. I NEED some help..I honestly believe there is something in my apartment & it’s not just affecting me, it’s affecting one of my daughters. Whatever it is seems to also be affecting my cat Proteus. My boyfriend thinks I’m crazy but I KNOW I’m not! To much is going on & I can’t handle it anymore. Please help.. If you will get back to me with your phone number I will give you a call. I am Marlene Jowell. I have demons in my apartment. I would like someone to come investigate the apartment. I am really scared. Please help me! Hi! My name is Angie. I live in Gun Barrel City. I enjoy your website and think all of you are doing great work! I was wondering if you could recommend any books on the paranormal. This is a facinating subject and I read everything I can on it. Thank you for your time. Hi Angie, there are tons of books available to read on this subject. If you’re interested in what to use and how to use is there is one book that pops into mind, Paranormal Technologies by David Round Tree. There are numerous books by Troy Taylor as well. I’d suggest going to Amazon and doing a search on the subject or for those authors. Two other interesting authors are Robbie Thomas and Rosemary Ellen Guilley. I just wanted to add the link to the Freestone County Historical Museum FB page. Stop by their site or even better plan a trip to the museum which is way cool. OK, want to find out more about Christopher Saint Booth and his productions? I am going to include a link to one of his sites for everyone. It’s a good place to find out what’s going on and coming on TV.